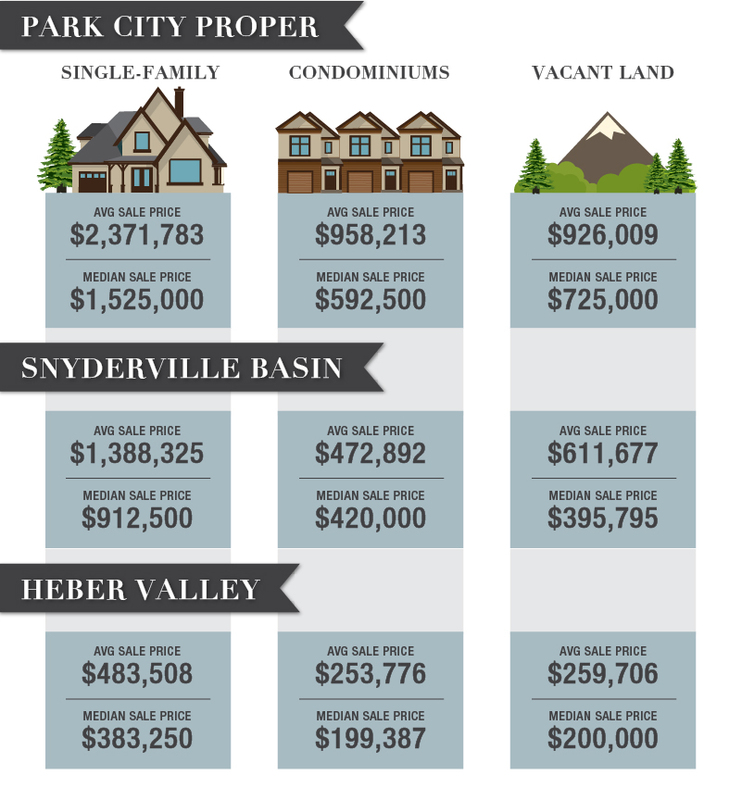 It appeared at first to be a statistical anomaly however further investigation revealed an interesting truth: the median price for our 3 major market sectors (Park City Proper, Snyderville Basin, and Heber Valley) each rose by 13% year over year. 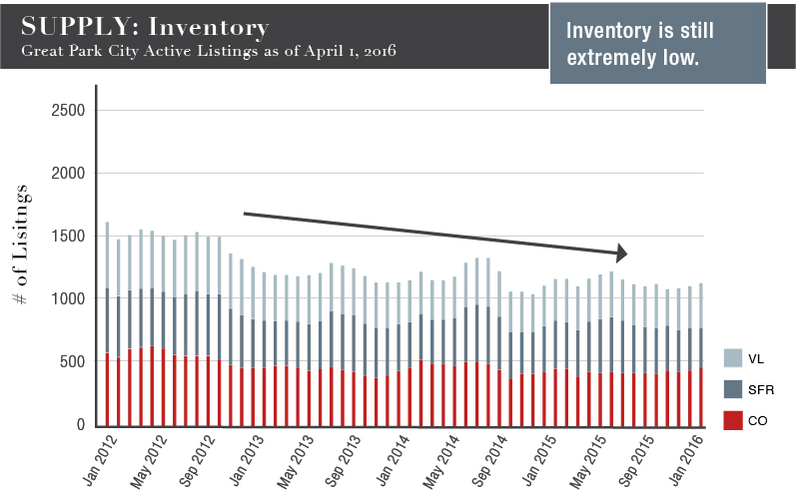 Inventory continues to remain at a historic low, and as a result in some neighborhoods, we are starting to witness price resistance as evidenced by much slower market absorption. The table below shows the months of inventory in certain market segments based on whether the property is priced above or below the current median. Note that in most cases, a property priced below the median will sell 4 – 5 times quicker than those priced above the median. If you’d like to discuss how this data might impact how you price your home, please give me a call. 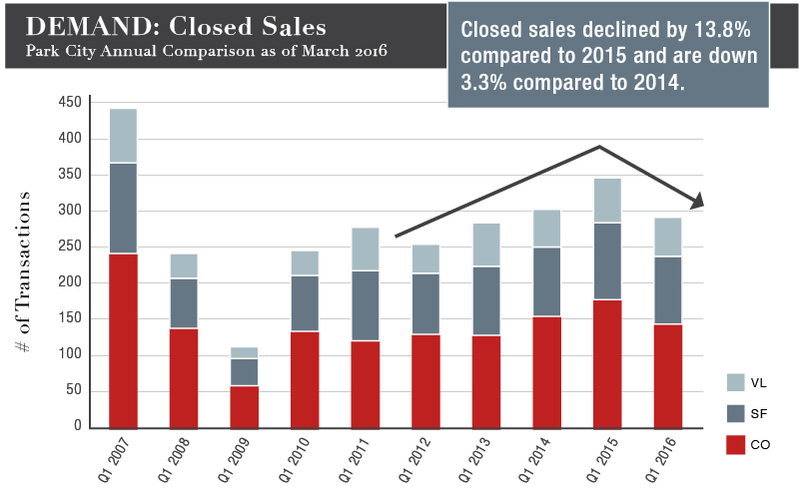 The number of closed sales were down 13.8% in the first quarter compared to 2015; they were down slightly by 3.3% when compared to 2014. 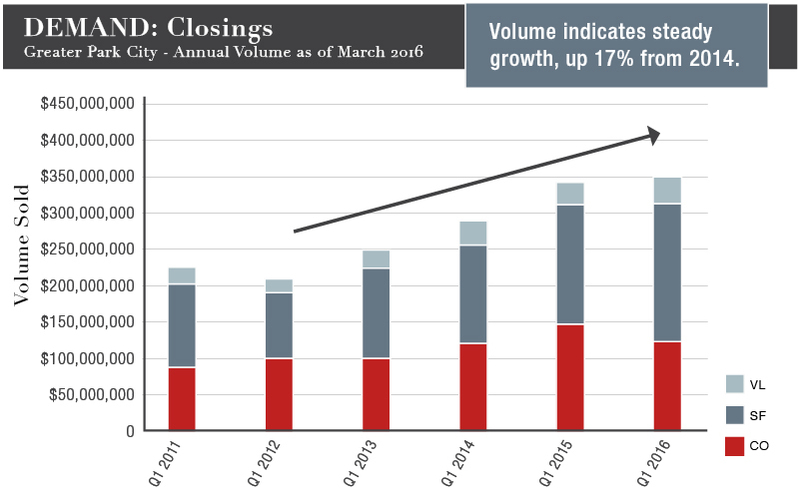 Volume was up slightly over 2015 and up 17% from 2014’s high. 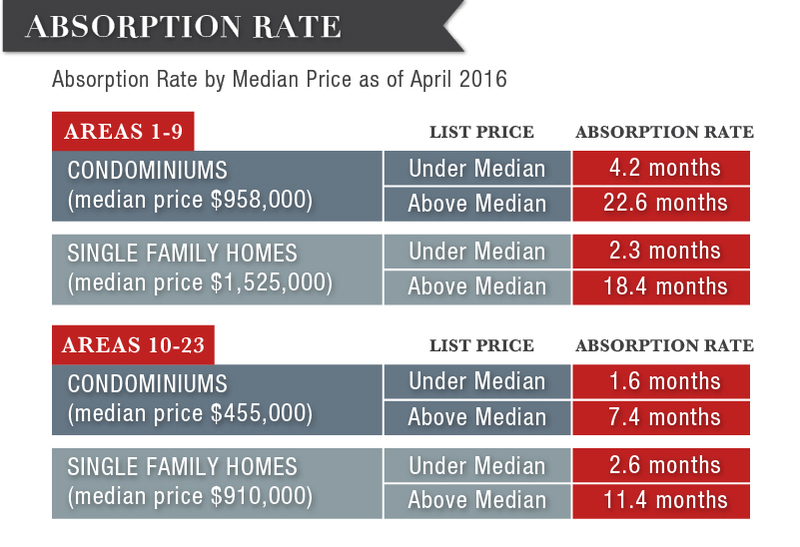 The median price across our entire market area increased by 7.9%. 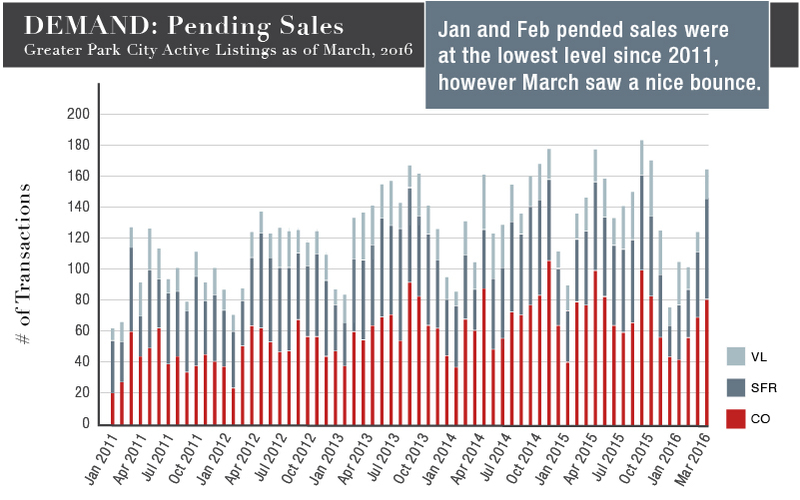 Pended sales for January and February were at the lowest level since 2011. In March, there was a large bounce with 165 pended transactions. Our inventory has dropped from 1,136 a year ago to 1,105 for homes, condominiums and vacant land combined. If you have been considering selling your home, conditions are excellent for well-priced, well located properties. Please give me a call to discuss this further. 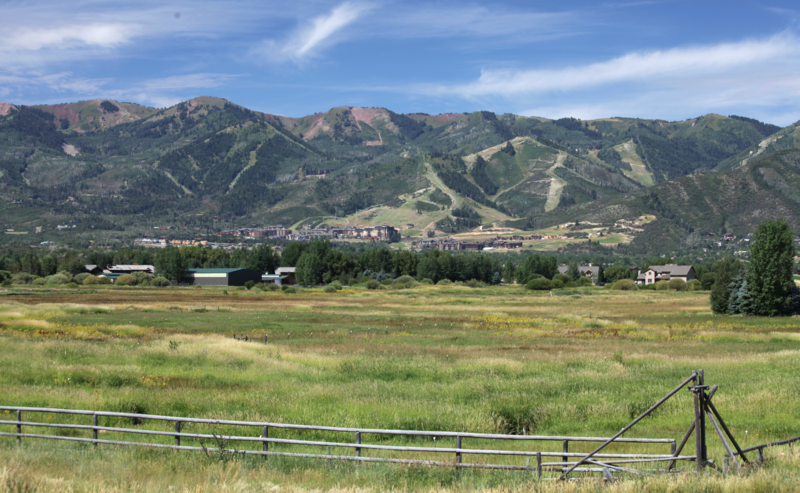 Overall, the number of single family homes sold within Park City limits dropped 12% with a 13% increase in the median price to $1,525,000. Old Town: The number of home sales dropped 16% from 58 last year to 49; volume dropped just 2%, resulting in a 14% increase in the median price to $1,350,000. Thaynes Canyon: While the number of transactions was exactly the same year over year (12), the median price rose 30% to $1,685,000. 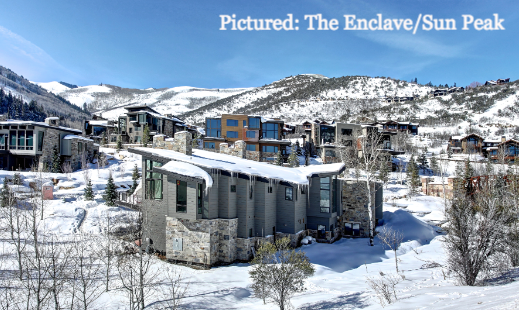 Upper Deer Valley experienced a dramatic 97% increase in the median price to $7,455,031. This is attributed to one significant home sale and several closings of Stein Eriksen Residences, which have been under construction for the past 2 years. Transactions in Prospector dropped 35%; the median price rose 6% to $740,000. Sun Peak/Bear Hollow: While the number of transactions dipped 48% with only 17 homes sold in the last year, the median rose slightly (3%) to $855,000. Silver Springs Area: There was a slight dip (7%) in the number of transactions, however the median price rose 19% to $930,000. Kimball Junction experienced a similar dip in transactions (42%) with a 4% increase in median price to $512,500. Pinebrook transactions rose by 16% while the median price dipped 5% to $737,500. Promontory Area: This is the most robust neighborhood in Snyderville, with a total of 63 homes sold in the last year (up 31%) and a 15% increase in the median to $1,785,000. The Heber Valley saw both a 13% increase in the number of transactions (257 homes sold) and a 13% increase in the median, which rose to $383,250. 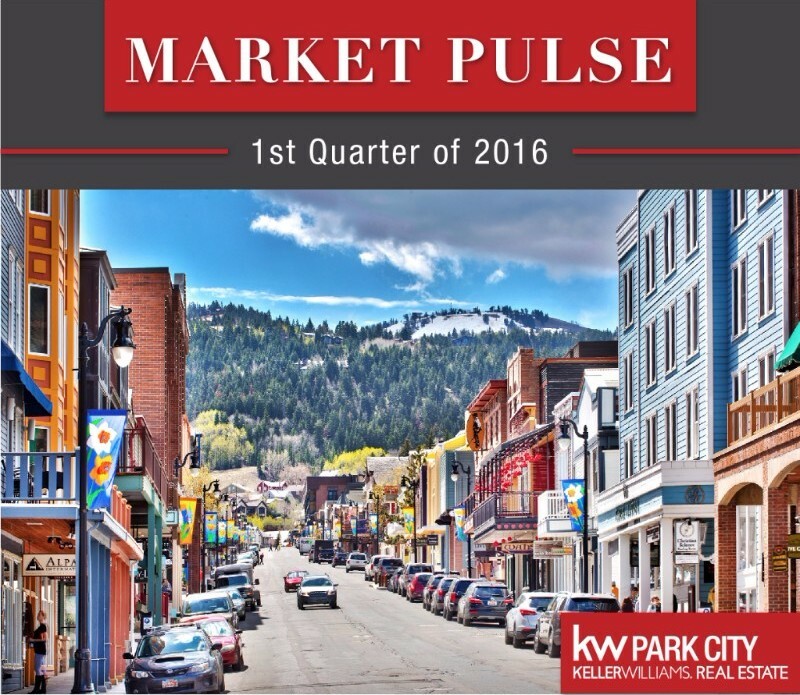 Total sales in Park City proper dropped 19%. A total of 302 condominiums were sold, resulting in a 7% increase in the median price to just under $600,000. Old Town: The number of transactions dropped 32%, with 100 sales and a 7% increase in the median price to $446,000. In Empire Pass, condominium sales dropped 27% resulting in a 10% decrease in the median price to $2,775,000. Prospector condominiums continued to be very popular, with a 17% increase in the number of transactions. With 54 sales, the median price dipped slightly (3%) to $130,000. In Park Meadows, 32% fewer condominiums were sold while the median price remained flat at $659,000. Overall condominium sales in the Snyderville Basin increased 26%. A total of 361 condominiums sold resulting in a 14% increase in median price to $420,000. Kimball saw the largest increase in total sales with 134 closings, up from 71 the prior year. Much of this activity came from the completion of the new phase of Newpark Townhomes, which helped drive the median price up 67% to $380,500. Sun Peak/Bear Hollow: Transactions increased 61%, with a total of 53 closings. The median price dropped 18% to $392,400. Pinebrook: Transactions dropped 23% while the median price increased 6% to just under $420,000. 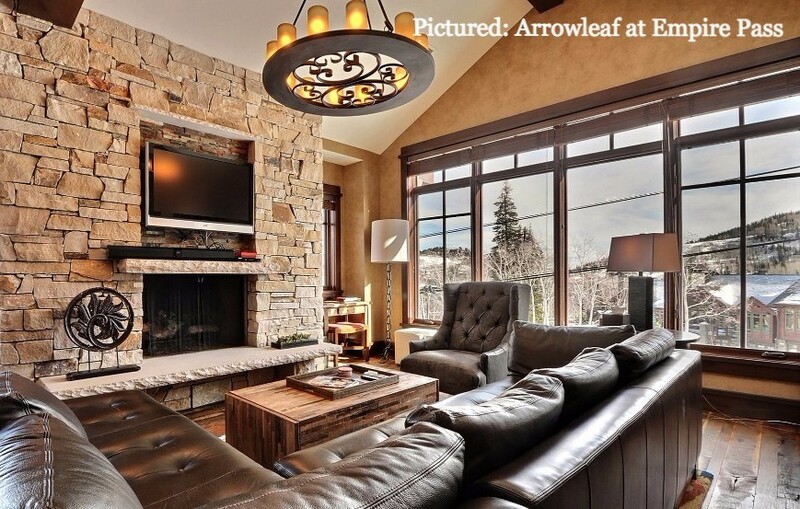 In total, there were 28 lots sold in Park City. Despite a 35% drop in the total number of sales, the median rose 32% to $725,000. In the Snyderville Basin, there were a total of 156 lot sales, down 7%. The median increased 24% to $396,000. Old Town: 10 lots sold in Old Town in the past year, compared to 15 the year prior. While this is a drop of 33% in transactions, the median price rose 24% to $575,000. Promontory Area continued to show strength, with a 9% increase in the number of lots sold. 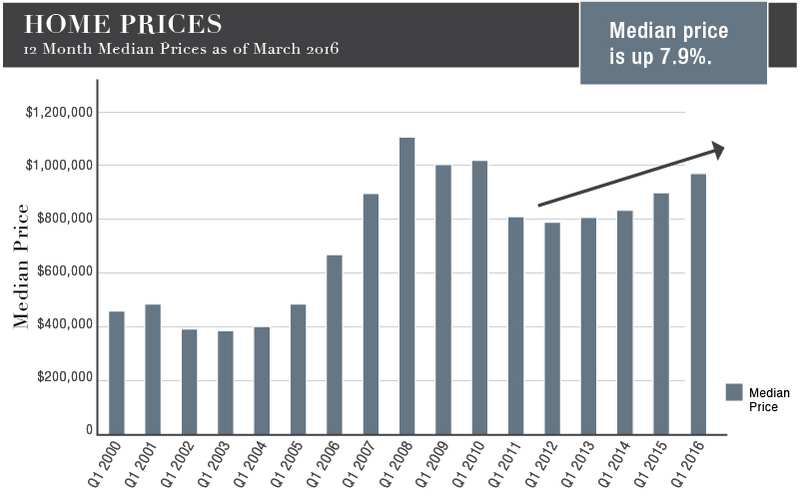 The median price rose 7% to $311,250.